I know I know I know…I am late again for another review. This blasted game call Clash of Clans. Got me wasting time worse than a college student during finals. This episode was just messed up. 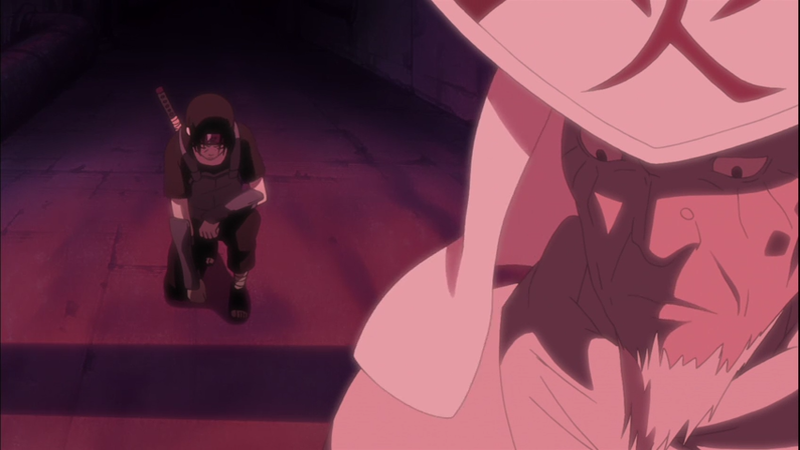 Itachi although I respect you I feel you could of done something else other than WIPE OUT YOUR ENTIRE CLAN. I mean it ain’t that serious. You are now a captain. You are officially a bad man! So this episode starts off where the tension left off. 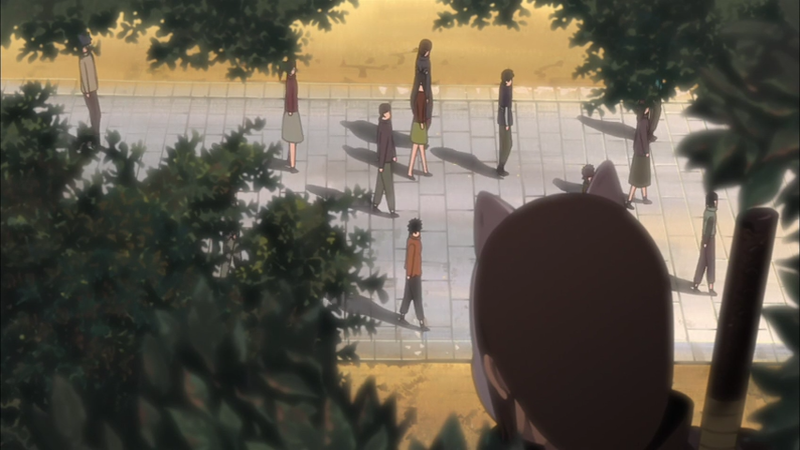 All hell bout to break lose and Itachi is smack dab in the middle. He is 13 years old and already Danzo making this man a team captain. Now this is unheard of for any ninja. To be so young and leading a team. itachi is just that bad. So anyway since Danzo appointed Itachi as a captain his plan was set in motion. We all know his plan to kill all the Uchiha Clan and take their Sharingan was his ultimate end game. Itachi knew this and started to formulate his own plan. Derp Derp Derp pretty tree…. 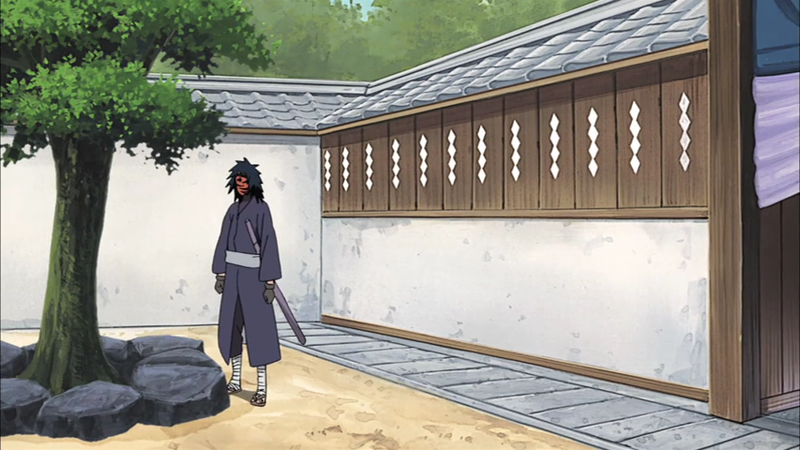 As you can see Obito still hurt by the death of Rin would pop in the Hidden Leaf Village from time to time. Thus setting off an alarm. 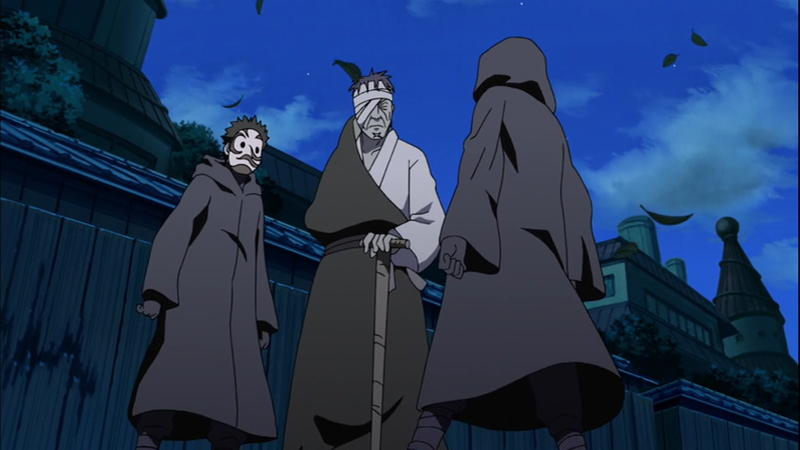 Funny the Hidden Leaf Village have ADT set up. Whenever someone pop in without the code they would know. I tell ya dem boy advance. 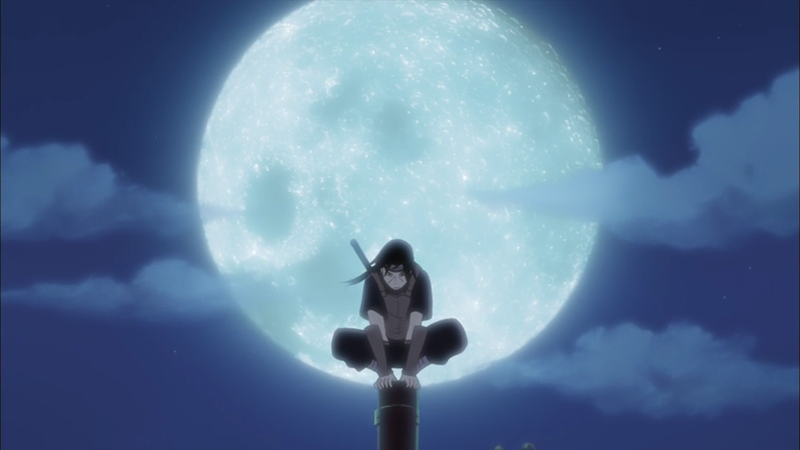 Although Obito thought no one knew he was doing this but Itachi knew. I can tell right there and then he knew what he must do. 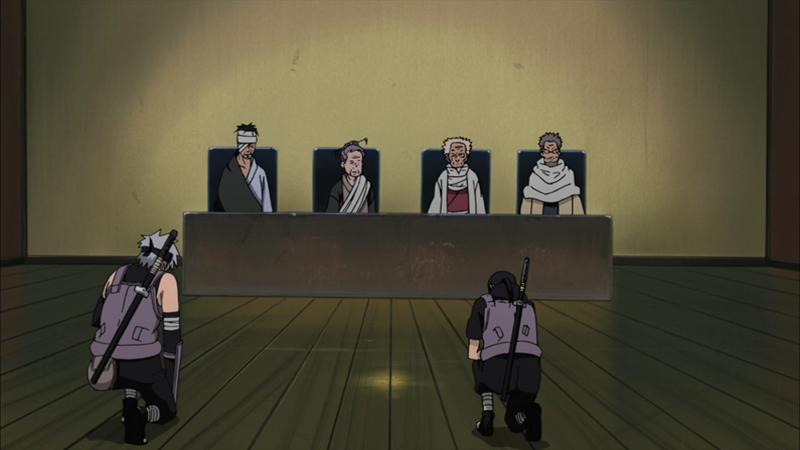 To prevent Danzo from killing his clan and taking thier eyes. Cause he knew what Danzo did to his friend. You know what they say. Keep your friends close. Keep your enemies closer. So Itachi formulated a plan with Obito. What was the plan you asked. Well it is Genocide. Simple just get up and kill the whole lot. Something like that takes guts. To kill your family and friends. Crazy. Just plain out crazy. I won’t go into detail about how that went down you can see for yourself but through all that death Itachi got the last laugh. Not only did he let Danzo know what time it is, Lord Third sit he backside down. 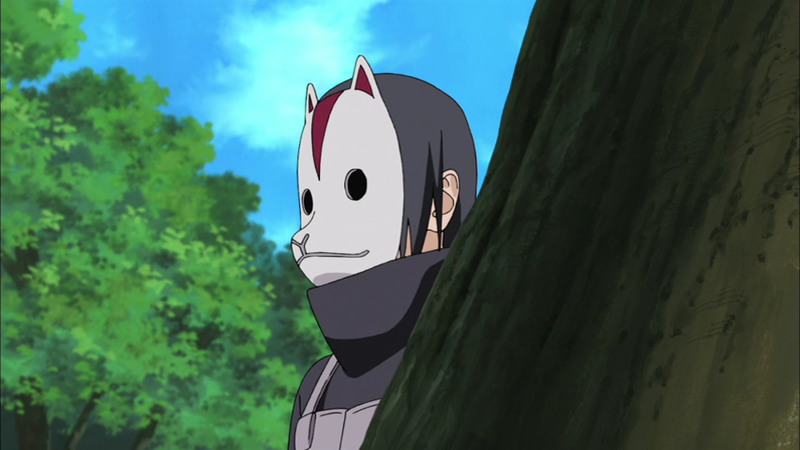 Dissolve his ANBU and whatever ranks he had. It’s about time he did that. He knew that bum was up to no good. Yeah that’s right. I got ur number. Mess with my lil bro and I will post that video of you with that little boy… Pervert. We all knew this episode was coming. It has been played enough times throughout the Naruto series to know how that would play out. Imagine to my surprise when I checked to see what episode would be showing Thursday coming. More Kakashi back story. 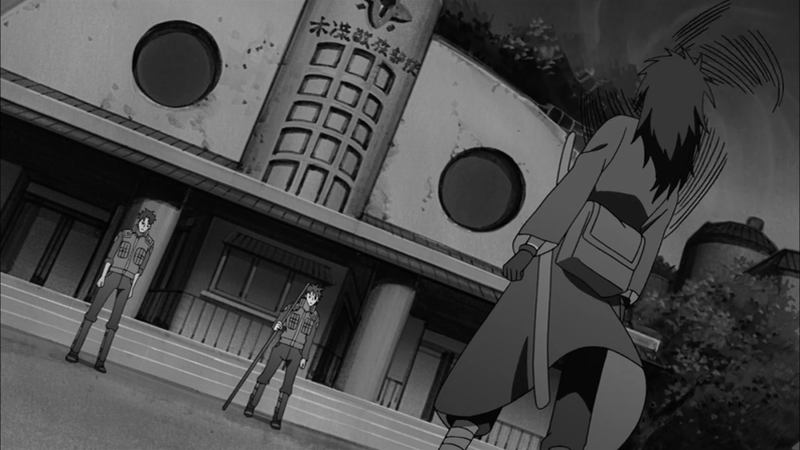 Now we will relive the younger days of Naruto. Sigh…. I love it but I itching to see some of those fights the intro been teasing me with. I feel like reading the manga…. LOL NAH!!! Ain’t that serious. I rather wait for the animated sweetness. I got time to wait. So Thursday I will ignore Clash of Clans and stop being lazy and get back to what I love to do. So till then stay frost!!! You will be a fugitive for life. But good news I saved a bunch of money switching to Gieco.